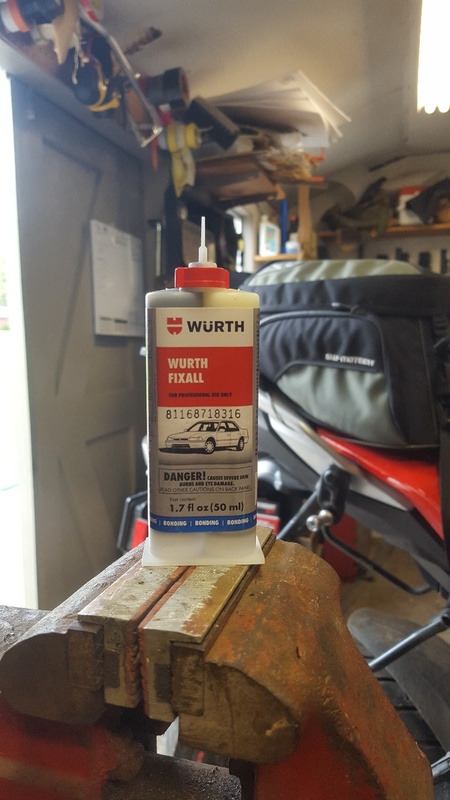 Wurth makes an epoxy that is great for fixing tabs. I regularly take off panels and several connection have broken. I use the Wurth to make repairs and strengthen weak areas. beech and kbob12 like this. Amazon carries a lot of Wurth products, but not Fixall. Wurth sells a plastic repair kit for over $50! Last edited by jeffdean; Today at 9:57 am. Available on Ebay. The mixer tips go for 35$ a dozen, the epoxy is about the same. Makes each repair 5 or 6 dollars but considering what you are accomplishing, it is well worth it.